This is my new favorite side dish. I suggest doubling it so you have enough as everyone finishes this dish first and goes for seconds. Dairy-free if you leave off the dusting of parmesan at the end. Preheat oven to 400 degrees. Line a large baking sheet with foil for easy clean up. 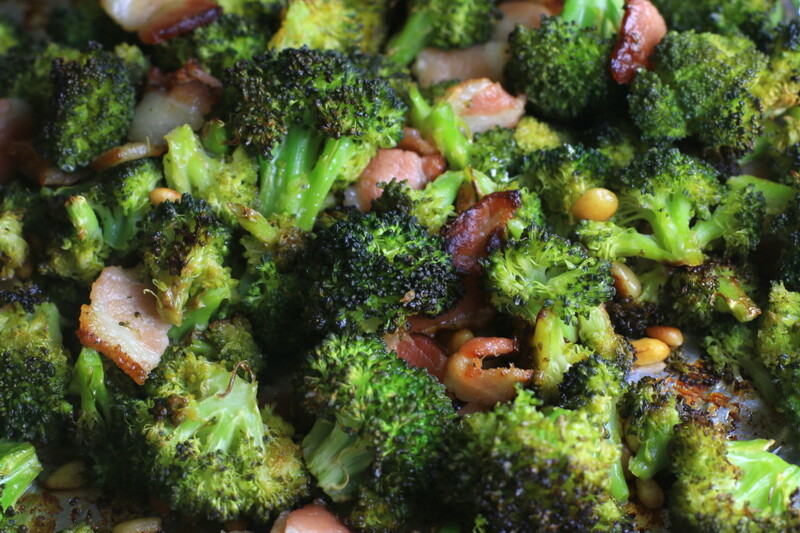 In a bowl combine broccoli florets, pine nuts, and bacon pieces, adding in garlic salt evenly. Pour over with olive oil and combine with hands to make sure all the broccoli gets some olive oil. Pour broccoli mixture onto baking sheet and spread out evenly as the bacon will have a tendency to stick together. Bake for 40 minutes until broccoli looks roasted and bacon is cooked crispy, removing broccoli from oven to stir and flip every 10 minutes (or else you will burn the dish). Season with optional pepper and a dash of freshly grated parmesan. This was so delicious and super easy. Broccoli never tasted so good. This recipe rocked!! I also made a batch in which I substituted brussels sprouts in place of the broccoli. This recipe rocked!! It&#39;s a great way to fix broccoli and get the kids to eat it!! I also substituted brussels sprouts in the place of broccoli for another way to utilize the recipe. Totally delicious but it sure shrinks up to nothing. Two of us polished this off with no trouble. If you&#39;re cooking for more than 2, definitely double it! Great combination of flavours…the texture of the baked broccoli wasn&#39;t a hit with the family so I modified it to a stir fry mix – that went well!! Thanks Anna! SHUT UP… I don&#39;t even LIKE broccoli and this was amazing! High five! I think my daughter would really like this recipe. 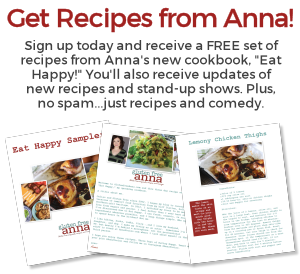 Thanks , Ana- this looks totally delish!! 🙂 Especially now that it’s cooled down a bit in So. Cal. I made this with a 2lb bag of brocoli and it’s almost all gone. Eaten by the 11 year old who only eats cucumbers, I finally had to stop her when she wanted 4ths. Ana, please consider a marking system for kids favorites – blew my mind. This is absolutely delicious! 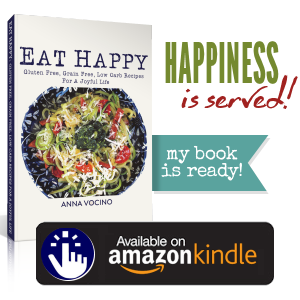 I’m in my first week of NSNG and I’ve made this recipe twice already! My family loves it too. Absolutely awesome recipe! Very flavorful. Even my broccoli-phobic husband liked it. I cut back the baking time because the broccoli was ready before the 40 minutes, but other than that, recipe was on point!! Did anyone fry the bacon first or did you just let it cook in the oven with the broccoli? let it cook in the oven with the broccoli or else it will burn. You could cook them separately, but bacon in the oven works pretty well and cooks evenly. It’s hard to believe how good this was because of how simple it was to make. This is a keeper! I love it, thanks, Gary!! Has anyone made this minus the bacon? Our family eats kosher…. Thanks! yes for sure–you can use turkey bacon, just add it in after roasting the broccoli for 10 minutes as turkey bacon cooks faster than regular bacon. Also if you’d like to keep it meatless, add a little more olive oil, and keep everything else the same!